PTwist aims to design, deploy, and validate an open platform which will twist plastic reuse practices, by boosting citizens’ awareness, circular economy practices, and sustainable innovation in line with the new plastics economy vision. 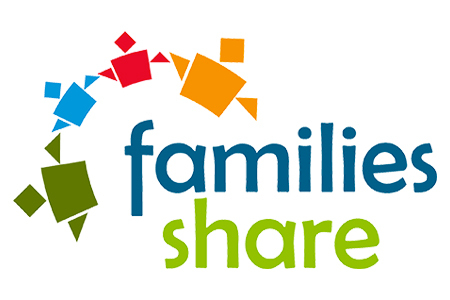 Funded under the Information and Communication Technologies programme of Horizon 2020’s the Families_Share project is developing a social networking and awareness-raising platform dedicated to encouraging childcare and work/life balance. EDI-Net assists in building your city's or region's capacity to more effectively implement sustainable energy policies. Therefore it is analysing short time series metered energy and water data from public buildings, from renewable energy systems and from building energy management systems (BEMNS) in order to reduce energy consumption and to save money.